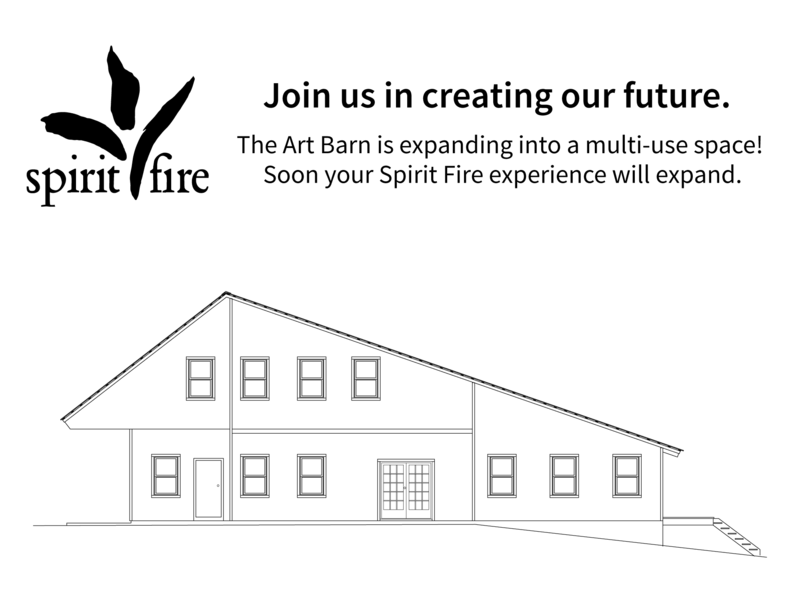 Spirit Fire Meditative Retreat Center, Inc. is a nonprofit, tax-exempt charitable organization under Section 501(c)(3) of the Internal Revenue Code. Donations are tax-deductible as allowed by law. Sign up and receive updates about upcoming events.